 Do You Have Immigration Questions | Lizbeth Potts, P.A. HOW CAN I GET A GREEN CARD, AND WHAT IS THE IMMIGRATION LAW TO GET ONE? Understand your immigration rights. 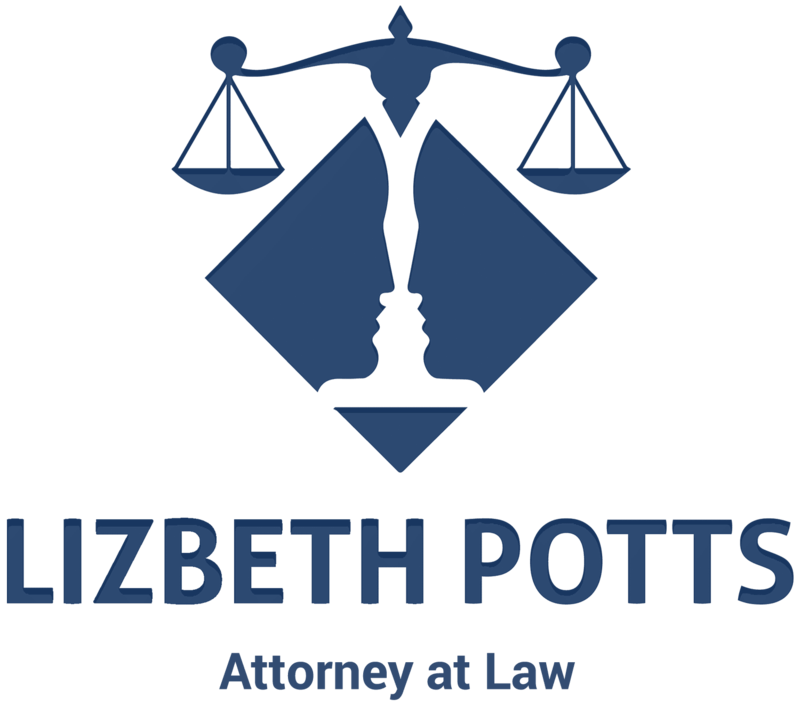 You may become a Legal Permanent Resident (LPR) through marriage, employment, if you are in refugee or asylee status. 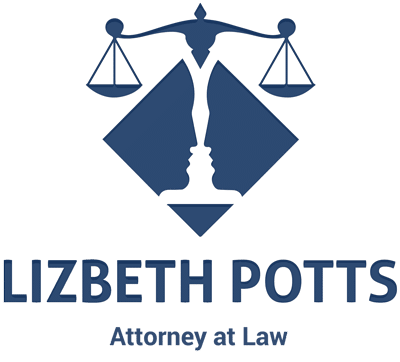 Other options may be if you are a member of the Armed Forces, an Amerasian Child of a U.S. Citizen, a Cuban Native, Haitian refugee, victim of criminal activity or a victim of trafficking. You must have a sponsor, such as your spouse who will apply for you. Your sponsor will fill out paperwork stating that they will be able to financially be responsible for you. The paperwork that is filed on your behalf is oftentimes called a Family Petition. CAN I WORK WHILE I AM WAITING FOR MY GREEN CARD? CAN YOU HELP ME WITH IMMIGRATIONS LAWS? Yes, you can. You must apply for an Employment Authorization Document (EAD) when your Family Petition is filed with the U.S. Citizenship and Immigration Services (USCIS). You will have to have biometrics completed for your EAD. Biometrics are fingerprints and photos done by USCIS. Once they are complete and a background check is done, you should receive an EAD. You will have to apply for a social security card. There will be limitations stated on your social security card so that your employer knows you are in the process of obtaining LPR status. IF I AM NOT MARRIED, BUT AN LPR, HOW LONG DO I HAVE TO WAIT BEFORE I CAN APPLY FOR CITIZENSHIP? I AM A CANADIAN, CAN I COME TO THE U.S. AND WORK? NAFTA professional, that the position is listed as an accepted profession. The TN Visa is initially good for 3 years. After that, you are required to renew it annually. Your family may accompany you to the U.S. No family member can work or be employed while they are here in the U.S. Children attend school, though. HOW LONG IS MY GREEN CARD GOOD FOR? Your green card is valid for ten (10) years. You must have your status renewed every 10 years. IF I HAVE A GREEN CARD, DO I HAVE TO BECOME A U.S. CITIZEN? No, you do not. It is not a necessity. If you do become a Citizen, though, you are afforded all the rights of a U.S. Citizen, including the right to vote, bring family members to the U.S., to travel with a U.S. Passport, to hold Federal jobs, and to run for elected office.